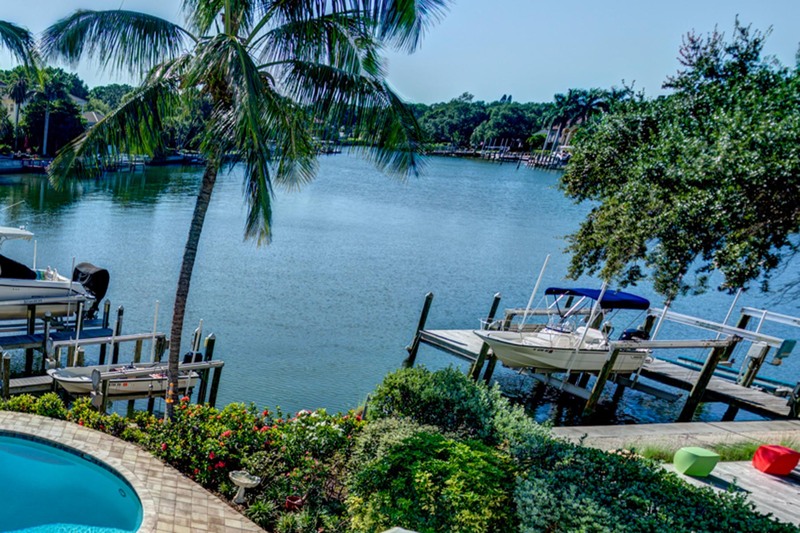 Harbor Acres is one of Sarasota’s premier communities on Sarasota Bay, just south of Downtown Sarasota. 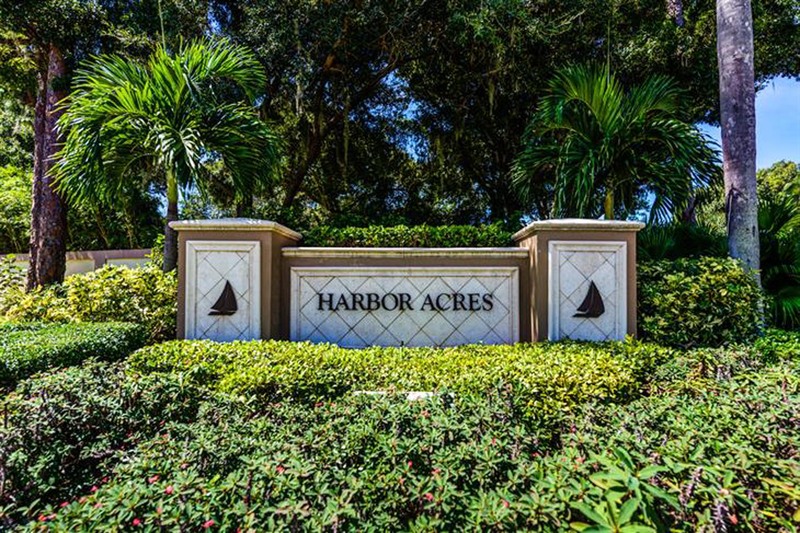 Nestled between the bay and a bustling retail and restaurant district, Harbor Acres is close to Sarasota Memorial Hospital, Selby Botanical Gardens and all of the cultural activities that Downtown Sarasota has to offer. 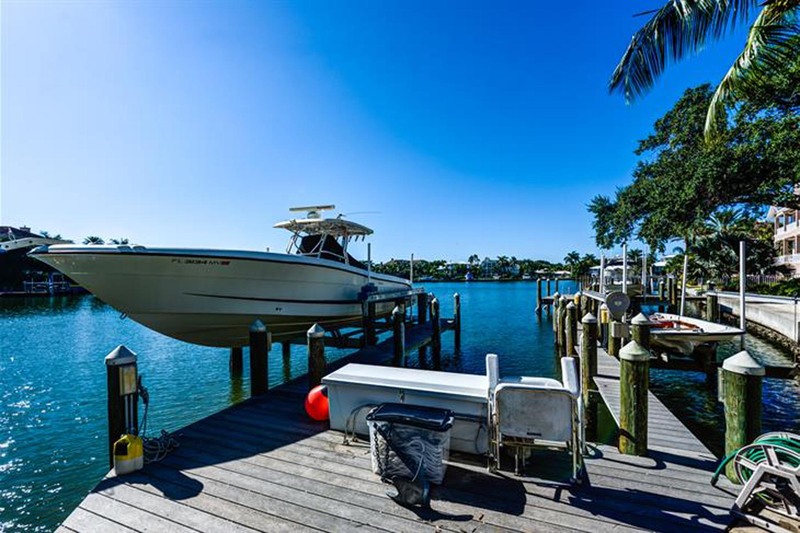 Boasting oversized home-sites with bay and canal front properties with private dockage.